Providence punk band Senior Discount will be celebrating the release of their new album, “The Best Revenge,” at Providence’s Whiskey Republic on July 13th. 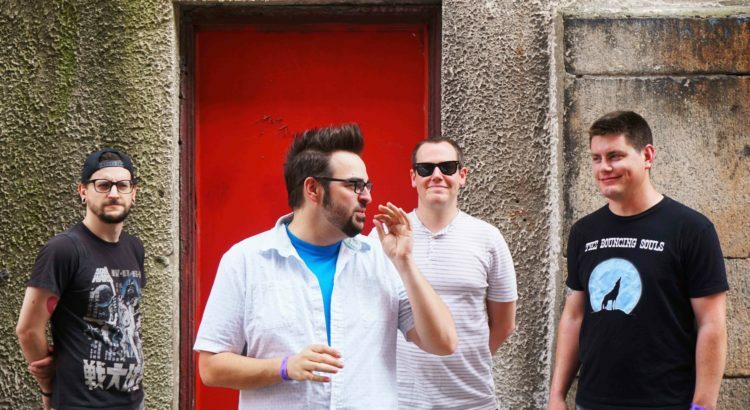 The band was recently signed to Vinnie Fiorello’s Paper + Plastick Records and are excited to release their label debut in a waterfront block party with Badfish: A Tribute to Sublime headlining. The event is 21+ and tickets are $25. Michael Spada is a ska music enthusiast from the Boston area. He has written for numerous publications and corporations about music, games, and entertainment. You can follow him across all social media at @mgspada. Have a news item or a show listing you'd like to submit? email tips (at) bostonska (dot) net. AUDIO: Jahriffe and Jah-N-I Roots Movement - "Warrior"